The cheapest square meter for a villa in North Cyprus! Special offer! Spacious four-bedroom villa in Mediterranean style by the sea. Located in quiet cozy suburb of Kyrenia - Bahceli, in a big residential complex. 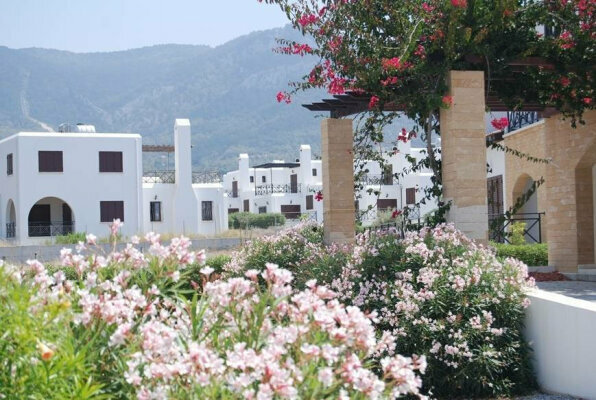 The cheapest square meter for a villa in North Cyprus!